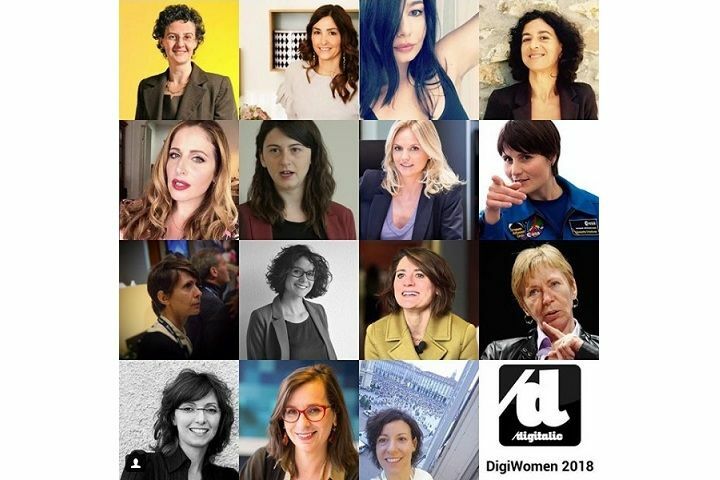 Our co-founder and CEO, Martina Ferracane, was included in DigiWoman 2018 by Digitalic. Its the list of the 15 most influential women in the world of innovation and digital technology in Italy. Read more (In Italian! ).